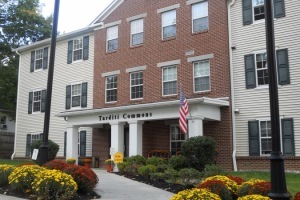 WAIT LIST IS NOW OPEN - CONTACT US TO INQUIRE ABOUT NEXT AVAILABLE UNIT! 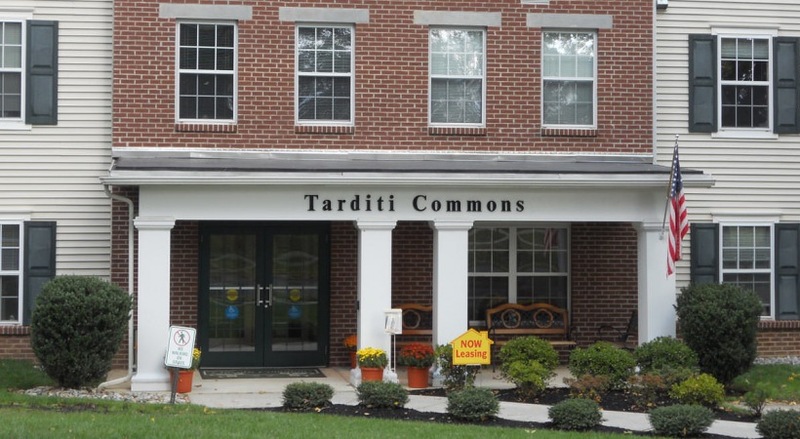 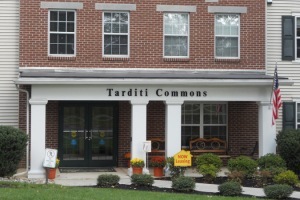 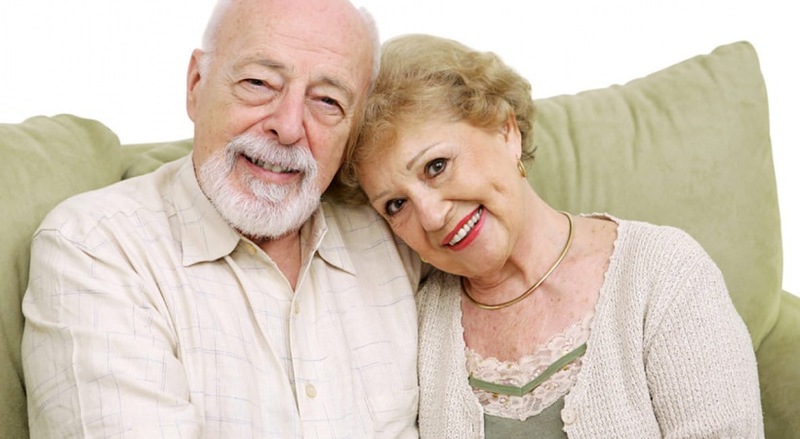 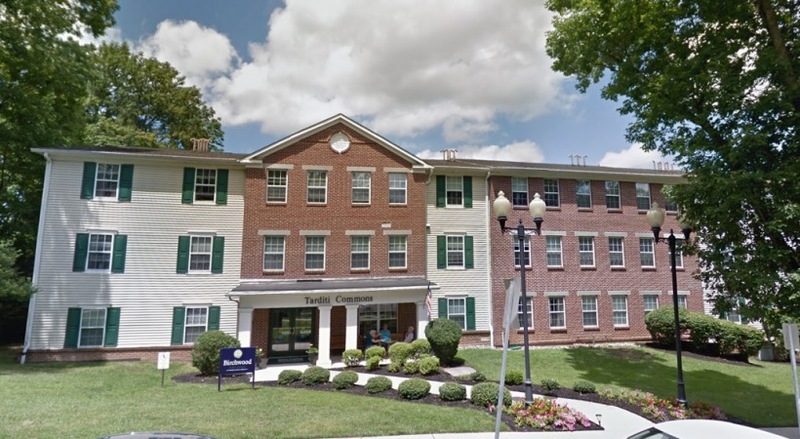 Birchwood Tarditi Commons is an affordable senior (62+) rental community located in the quaint and desirable borough of Haddonfield, New Jersey. 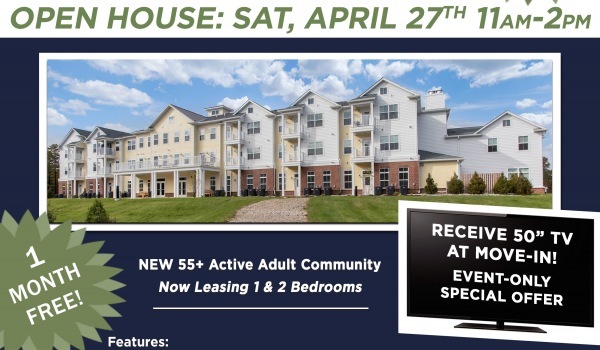 The community consists of 48 one-bedroom apartments with spacious floorplans and modern amenities, including fully-equipped kitchens, ample closet space, wall-to-wall carpet, central air, and energy efficient appliances and utilities. 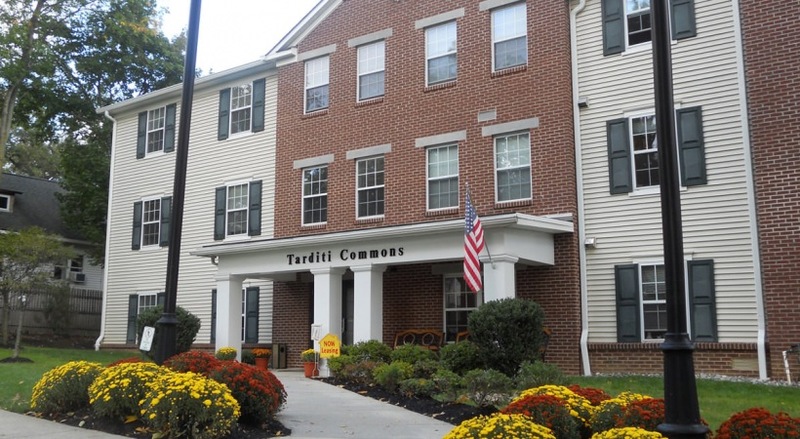 Birchwood Tarditi Commons offers community space, a laundry facility, handicapped accessible units, secured entry, off-street parking, is pet friendly (cats only), has social services programs and on-site management. 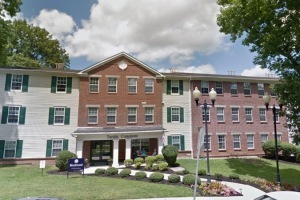 The property is within walking distance to downtown Haddonfield shopping, dining and entertainment, as well as convenient to major highways and public transit. 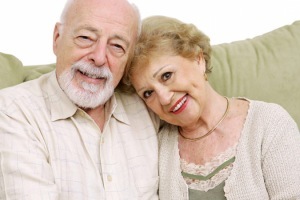 PLEASE NOTE: This is a senior community, applicants must be 62 and over to apply.